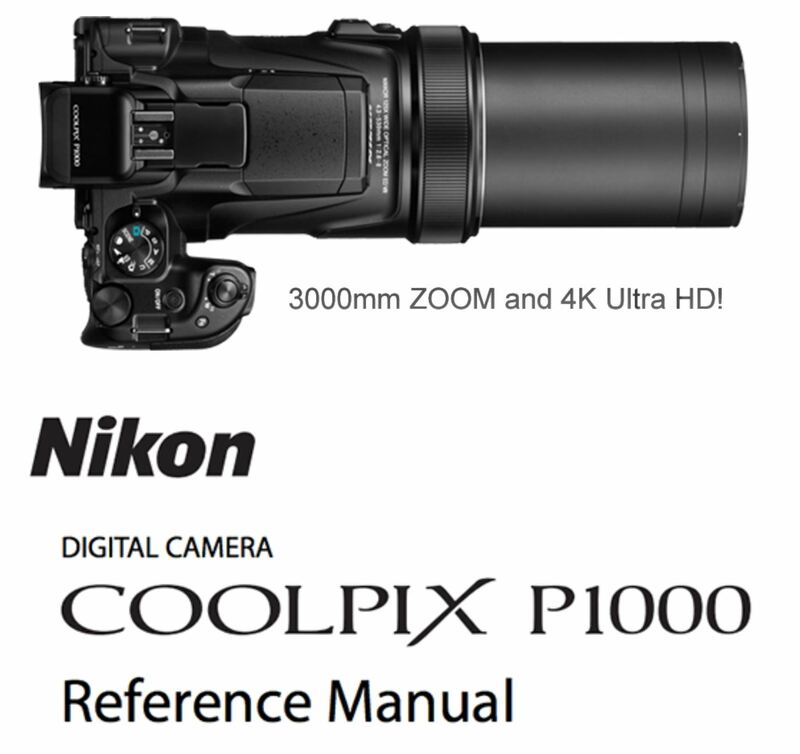 Nikon COOLPIX P1000 Reference Manual now Available for Download ! 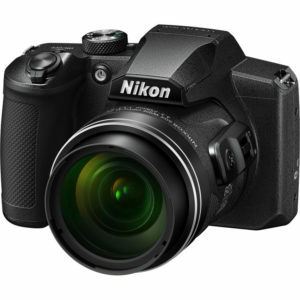 The reference manual for the Nikon COOLPIX P1000 camera now released, can now be downloaded here. 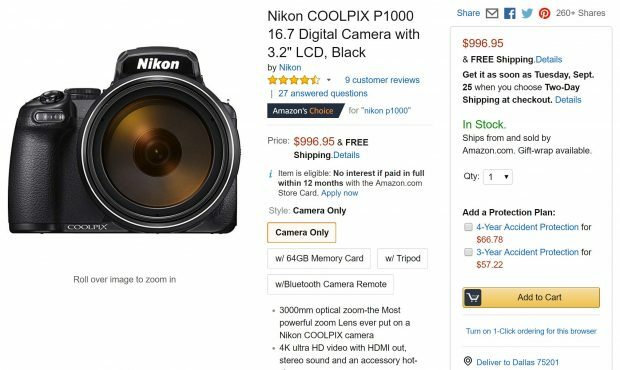 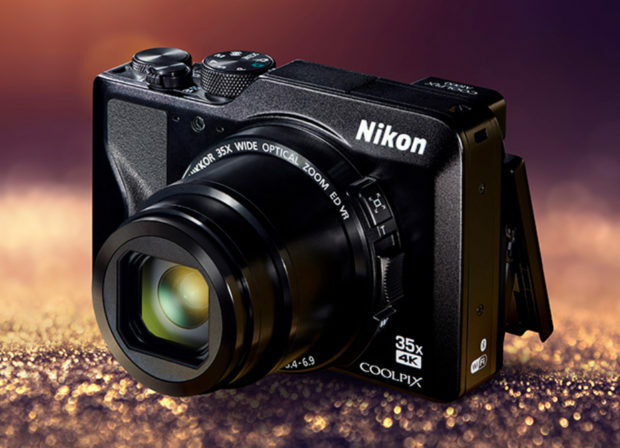 Nikon COOLPIX P1000 now already shipping in US. 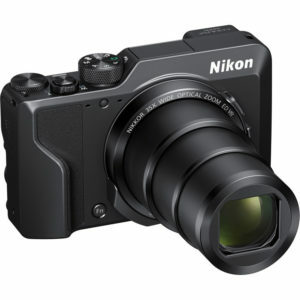 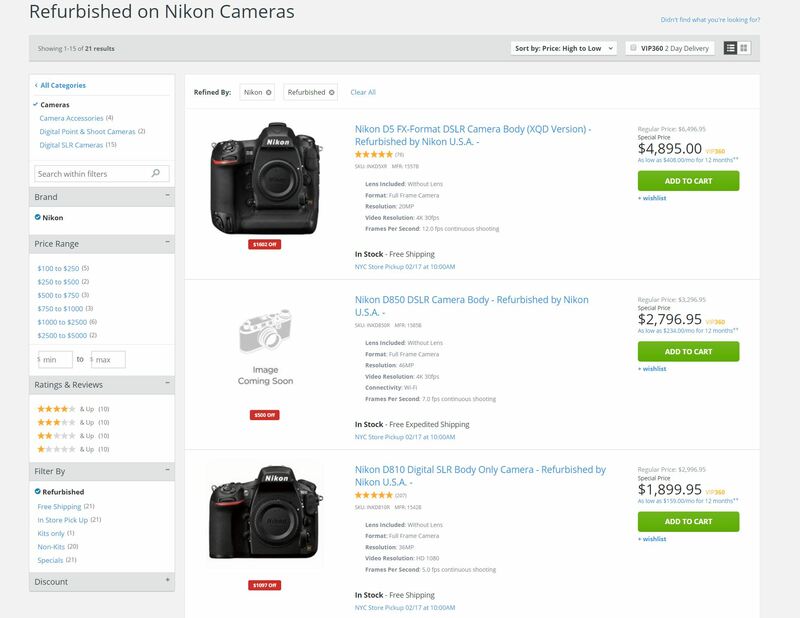 You can pre-order at B&H Photo/Adorama/Amazon. 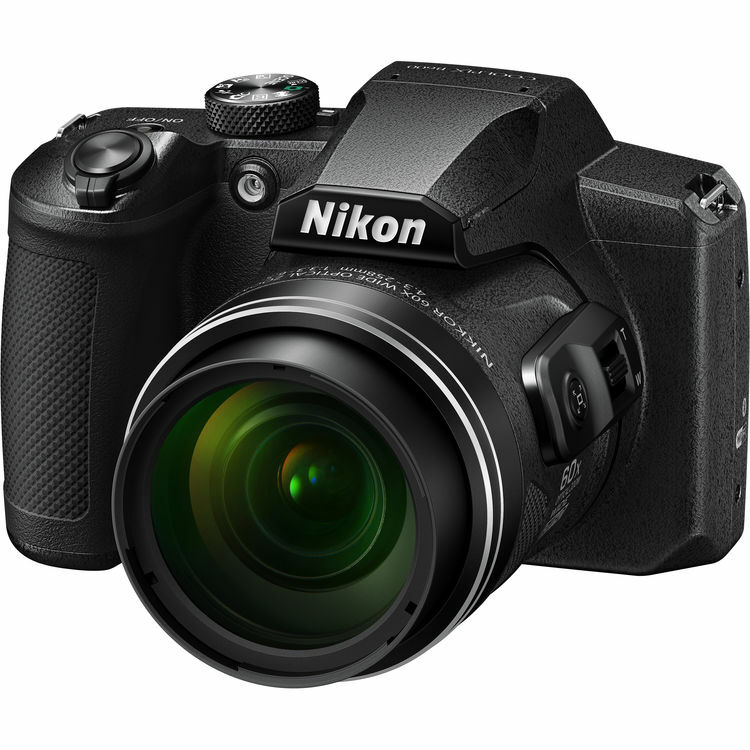 Author adminPosted on September 6, 2018 September 6, 2018 Categories Nikon COOLPIX CamerasTags Nikon COOLPIX P1000, User's ManualLeave a comment on Nikon COOLPIX P1000 Reference Manual now Available for Download ! 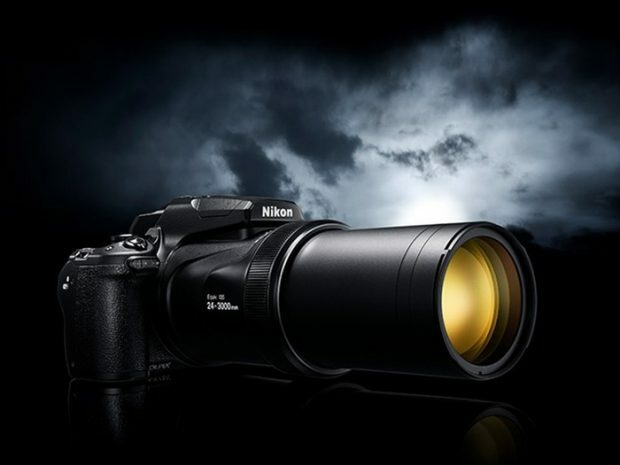 Here are more zoom test and review videos of new announced Nikon COOLPIX P1000 super zoom bridge camera around the world. The COOLPIX P1000 is priced $996.95, now available for pre-order at B&H Photo/Adorama/Amazon. 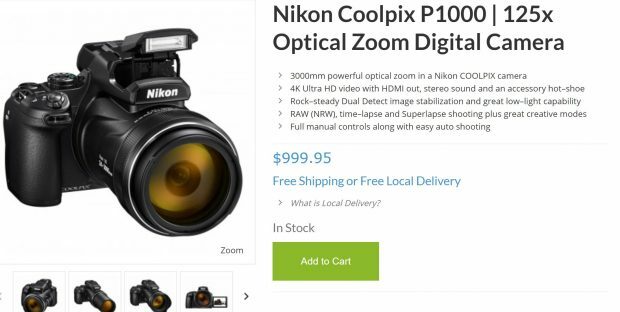 It will be shipping on September 6th, 2018.